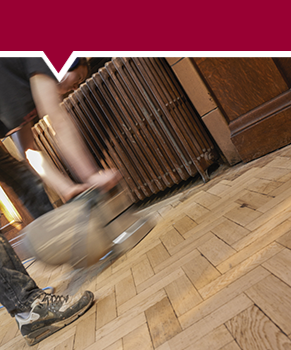 ACH Oxford has over 25 years experience in the installation and repair of a wide variety of wooden flooring. We are specialists in the installation of hardwood plank flooring, traditional strip flooring and block flooring. We also install a wide range of laminate wood flooring and veneered pre-finished strip flooring. In addition, we dedicate a major part of the business to the complete repair and refurbishment of existing hardwood and softwood floors. These are executed to a very high standard, and include free maintenance advice on completion. 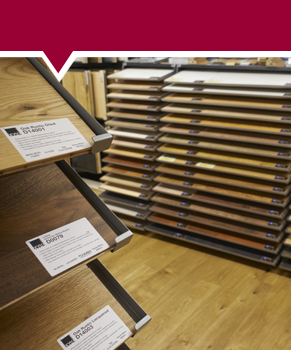 We offer a complete wood flooring supply and fitting service, as well as catering for both the DIY market and trade customers. 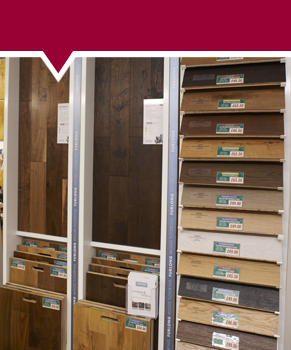 We offer an excellent range of good quality flooring products that can be viewed in our flooring showroom, at very competitive prices. ACH Flooring offers a professional 90% dust free floor sanding service - for all types of wood floors - including, solid, engineered, block & parquet. 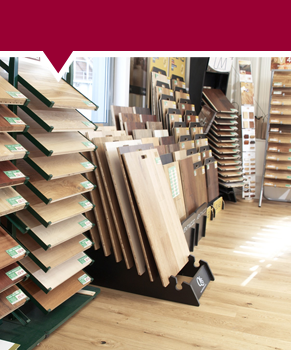 ACH Flooring can supply wood/laminate/underlay & all matching accessories as Sales Only, at very competitive rates.